- Urgent Requirements for the post of Medical representative in well established Prayagraj HQ from last 8 years. Experience candidate will be preferred on same HQ experience. Freshers with B- Pharma, Bsc and MBA graduate can also send their resumes. Decent Remuneration with attractive incentives & wonderful career opportunities. For Lucknow, Barabanki & Basti: Mr Vijay Singh Mob: 7905622039. - Urgent Requirement - Cynocrit Healthcare Pvt Ltd .
Package:- starting 1.50lac to candidates ability..
*Criteria* : min 1year Experience as Medical Representative in same HQ., With good territory Knowledge. - Requirements for the post of Medical representative at Gorakhpur HQ, Deoria HQ and Mau HQ. Fresher's can also apply with Bsc, MBA or B.pharma. We have a vacancy for BM in *" Ferfmentis life sciences ltd...Leader in Neutracuticals first time in India US FDA approved Brands. Please suggest good candidates having Experience in Gynes or Gen Division. "Leaders in Prebiotics & Probiotics"
- We are at Lincoln Pharmaceuticals ltd.( Ahmedabad based 35 years old, public limited , Presence in 60+ countries, 1500+ Registered Product, own R&D & Manufacturing & Among india's top 75 pharma company) . - Urgent requirement of good candidate at kushinagar hq. Having experience about 6 month have good communication skills. - Only gynac experienced candidate can apply. Only experienced candidates of more than 1 yr with Gynac exposure needs to apply, age below 27 yrs with good sales record. Salary Negotiable. 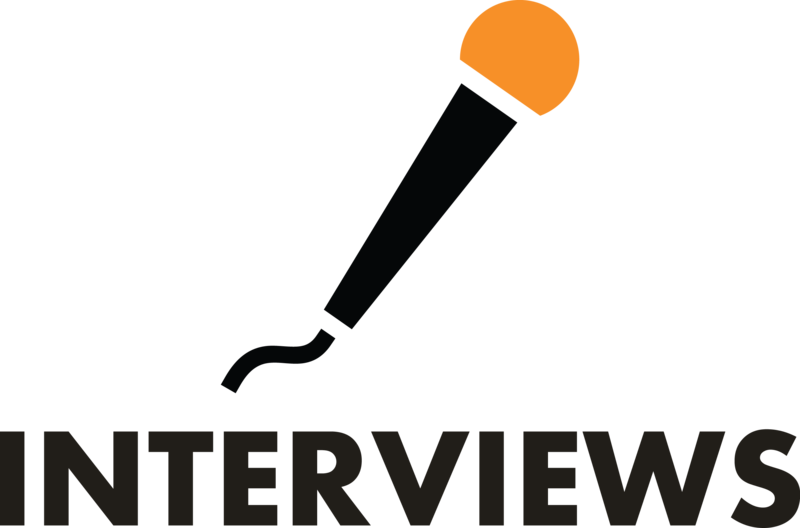 Candidate should have Good Communication skills and Confident. - Korneph Healthcare a fast growing pharma company promoting critical care, Nephrology and oncology, Urgent required for Critical care division self motivated, innovative for the post of ABM / KAM and for the post of medical representative/Business Manager. - Need a good MR candidate for Jhansi and Hardoi HQ in medmanor organics Pvt Ltd .Only min.6 month experience of same territory candidate will get preference. - We have vacancy in Ajanta pharma Axys division at following HQ. - Urgently Required Medical Representative for Lucknow and Gorakhpur HQ. At least 1 Year working experience . - Urgent vacancy of 2 area manager and 4 medical representative in bhargava phytolabs 100 year old third ranking company in homeopathic segment. Area manager who can handle large volume sales and crm. 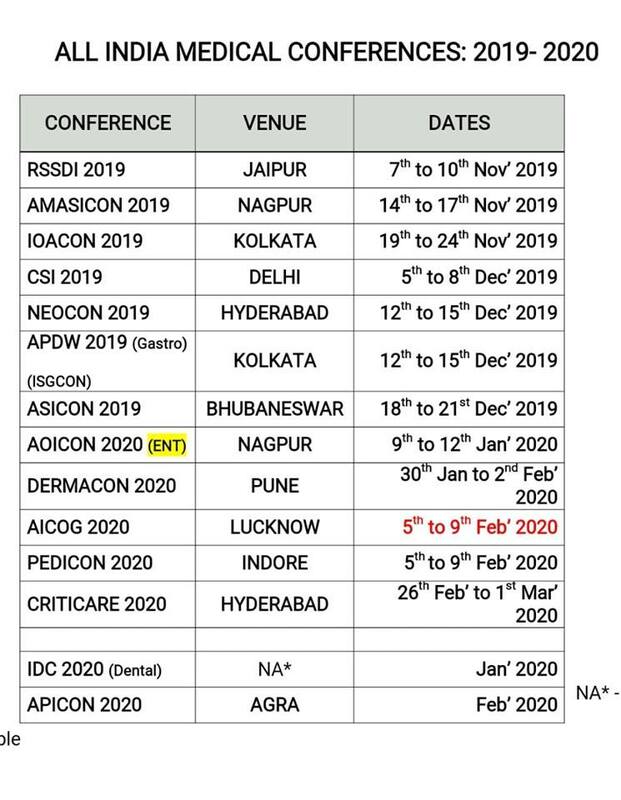 candidates from allopathic segment can apply. - Urgently required TBM(MR), in BRINTON PHARMACEUTICALS LTD., Based at Ghaziabad HQ. - We have vacancy of MR at Sitapur HQ in Ergos Lifesciences Pvt Ltd.
Our Cardiac & Diabetic Div. Experience of same area will be preferable. Only experienced candidates of more than 1 yr with Gynac exposure needs to apply, age below 27 yrs with good sales record. Salary Negotiable. 5 day a week working culture, Saturday/Sunday Holiday. - Vacancy at Lucknow in Akumentis-Critical care div. Only critical care experienced candidates of Lucknow can apply. Salary negotiable. - Required Fresher candidate for Lakhimpur h.q. Qlf.Bsc. Exp. Req - 2 yrs minimum of sales in Ayurveda company in same HQ. Smart, dedicated, ambitious and positive approach, Relationships building. 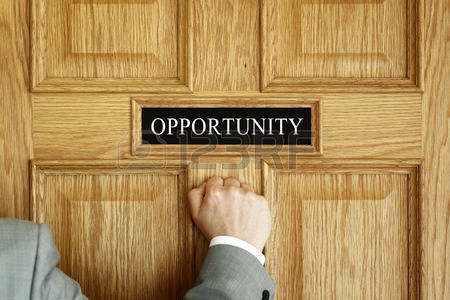 Applications are invited from those who are interested to explore there career in Ayurveda Sales field. - Vacancy of M. R. In indoco remedies (div. Warren nxgen) Lucknow hq. Age upto 27 yrs with approx 1 yrs experience. Pls contact. EDUCATION - GRADUATE IN ANY DESCIPLINE MINIMUM 01YEAR EXPERIENCED. Urgent requirement of MR for kushinagar hq. 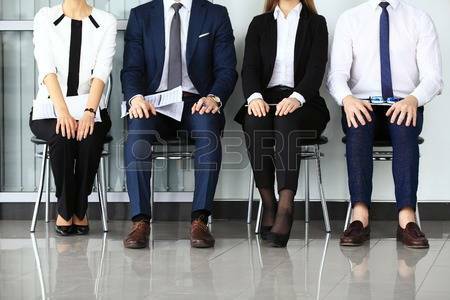 Candidate having experience about 6 month. Max ctc 3lac ..Max Age upto 27years ..Fresher Need not to Apply. Cardiac Experience will be given preference. Kindly send resume on Whatsapp 9651996218. Experience of same area will be preferred. Urgently required a Medical Representative for Canixa Life Sciences in CLS Div at Faizabad and Varanasi HQ. experience: min 1 year in Gynaec segment at same H.Q. For the Post of- Medical Representative"
Experience of same HQ minimum 1YEAR with Good communication skills candidate. - Urgently need a candidate for Arambag hq. Company name -jeen life sciences pvt ltd . Criteria - 1-2 years experience in same hq(paediatric exposure must),local candidate prefer, with 2 wheeler . Salary negotiable . Contact person- arunavachakraborty. Contact no. 9932868005. Email id- arunava.shasun@gmail.com. n.b.-please do not contact with unmatched criteria. ArkMed Life Sciences (I) Pvt. Ltd.
Salary will be negotiable for deserving candidates with Attractive Incentive policy. ArkMed Life sciences (I) Pvt.Ltd. An RV Healthcare group,Singapore company. Exp: min 1 yrs in same area. Exposure of Gynaec segment is essential. - REQUIRED MEDICAL REPRESENTATIVE FOR IND SWIFT LTD FOR LUCKNOW HQ. Only gynac experienced candidate can apply. 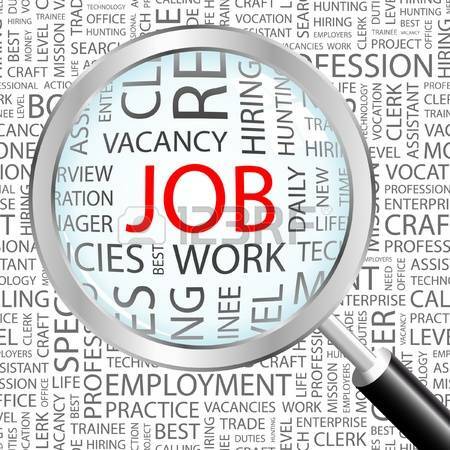 - Urgent Required Medical Representative at Bareilly,1 and Lucknow 2 Total 3 candidate. Candidate should have good communication skill. Exp :- Only experience candidate Required. We are at Lincoln Pharmaceuticals ltd.( Ahmedabad based 40 years old, limited company , Presence in 60+ countries, 1500+ Registered Product, own R&D & Manufacturing & Among india's top 75 pharma company) . Hq- Bareilly, Candidate should have good communication skill. - WILL BE PREFERRED B'PHARMA OR BSc. - AGE SHOULD BE LESS THAN 25 YEARS. Candidate having 6 month experience . ELIGIBILITY CRITERIA :- Should be Graduate and shall have atleast 6months experience in same HQ. Candidates should have knowledge and exposure of same territory with same segment. Lucknow , Agra , Bareilly , Sitapur . ** Fresher can also apply..
Company - Indiabulls Pharmaceuticals Invicta Div General . Salary is No Bar For Deserving Candidates. Minimum 6 months experience at same territory. Salry is negotiable for right candidate. Fresher( B.Sc and B Pharma) can also apply. Contact To Mr Praveen at Mob No. 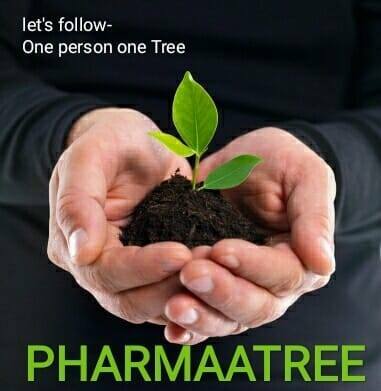 POWERED BY pharmaatree.... for the welfare of pharma people.